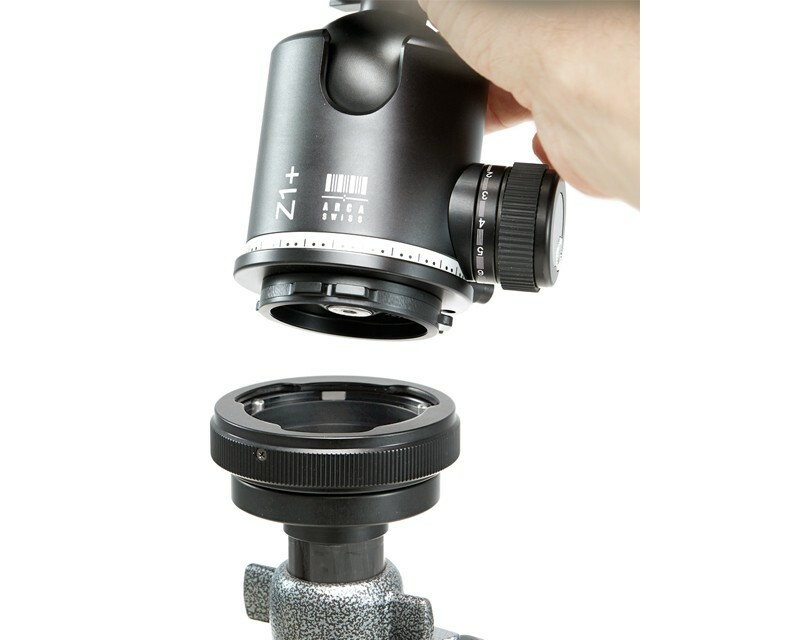 Combining a breach mount receiver on the tripod along with a tripod head base plate, ARCA-SWISS QuickLink makes attaching and removing your tripod head from your tripod a fast and easy operation. Installation is simple and once installed, ARCA-SWISS QuickLink components can remain in place. 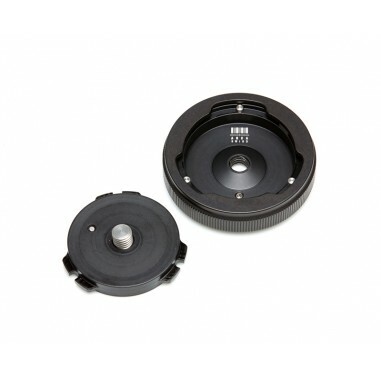 Thread the QuickLink mount receiver to the top of your tripod. 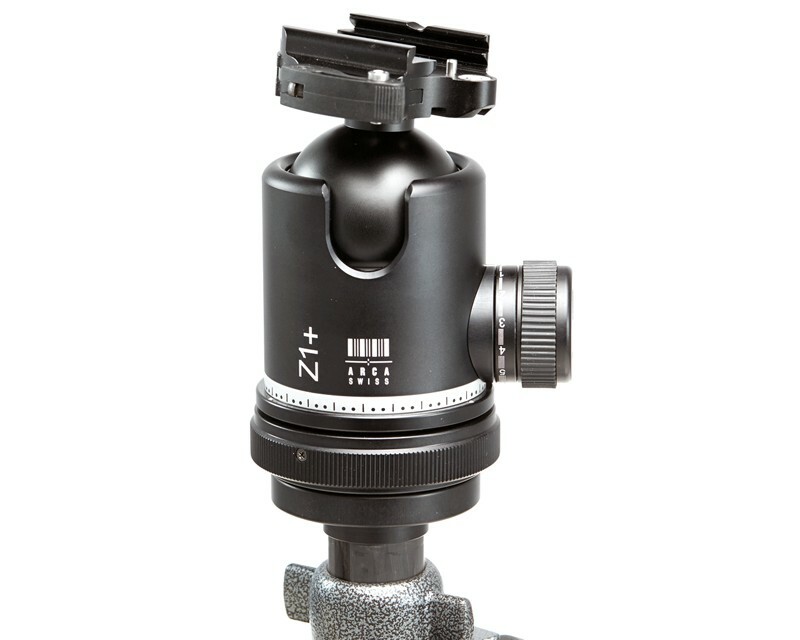 Next, attach the QuickLink head connecting plate to the base of your tripod head, using the supplied allen wrench. 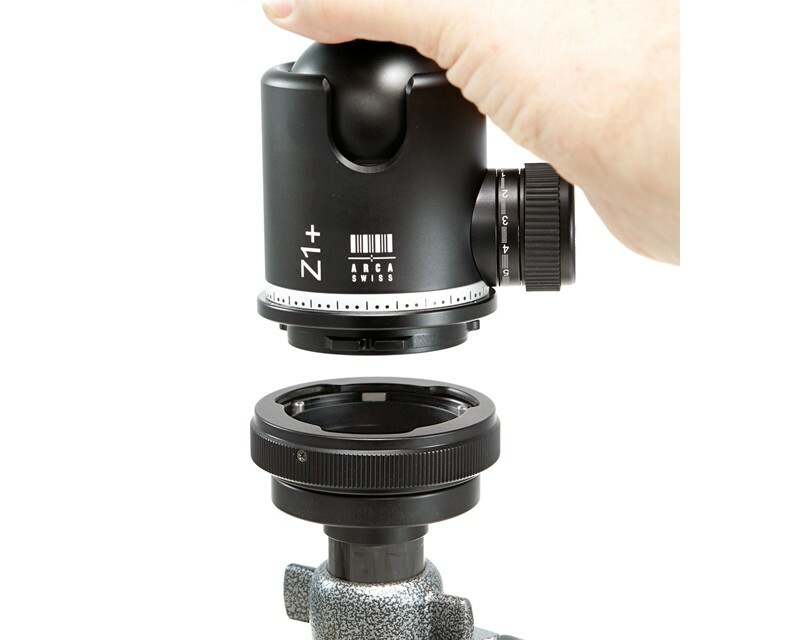 Once both components are mounted, drop the tripod head into the the tripod receiver mount and rotate the knurled locking ring clockwise until snug. To unlink, turn the knurled ring counter clockwise and lift the head to remove. 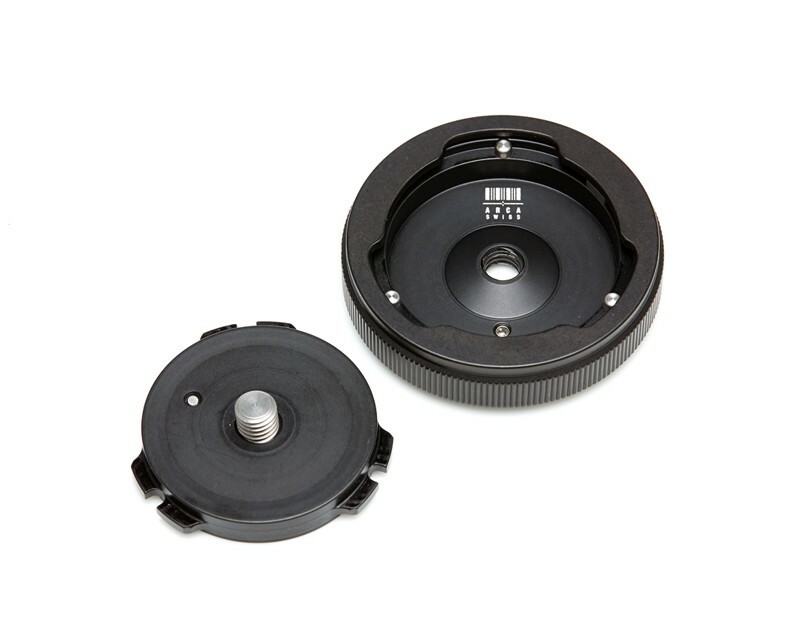 Additional QuickLink tripod head plates can be purchased separately.